Healthy complexion and radiant skin, or the youthful glow don’t happen by chance, it requires commitment. Nowadays, investing in your skin includes healthy lifestyle along with good skincare regimen. 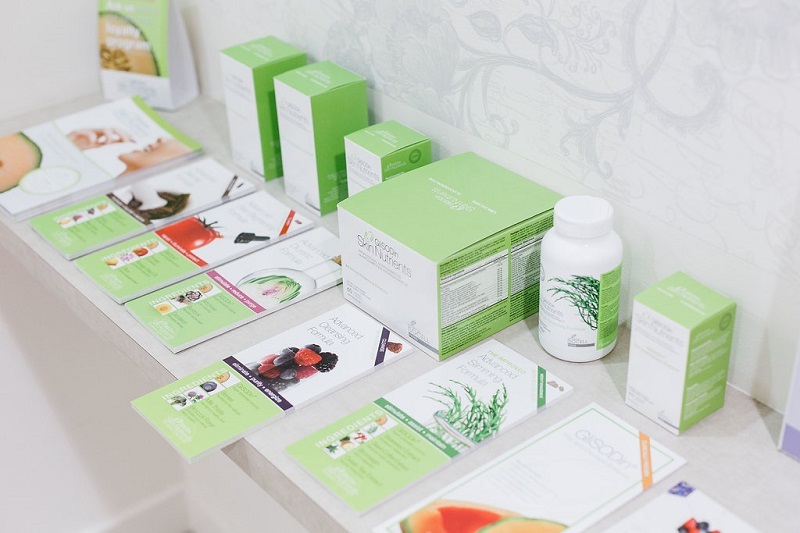 The beauty community and all of us who support and advocate for natural and healthy antiaging must not neglect the power of vitamins, minerals, and antioxidants. Skin nutrients are the necessity. The skin reflects our inner health. Therefore, all those who watch their diet, exercise on regular basis and sleep enough are more likely to have good skin than those who have a different lifestyle. If someone is dehydrated, his skin lacks in necessary minerals and vitamins. In order to achieve healthy complexion, the health experts advise focusing on minerals and vitamins we are putting in our body, whether the good diet or supplements. Why choose GlisSODin Skin Nutrients? When we’re talking about GliSODin, we are talking about the high-end line of oral supplements. GliSODin skin nutrients are carefully formulated by dermatologists and nutritionists, using exclusively natural ingredients. The main ingredient in this skin nutrients is Superoxide Dismutase a.k.a. SOD, also known as “the enzyme of life”. First of all, SOD represents the first line of defense when it comes to targeting free radicals. Furthermore, it enables the body to safely absorb the powerful enzyme. So, how it really works? As mentioned above, SOD attacks free radicals, but most importantly one SOD molecule targets up to one million free radicals!!! Since the “job” with free radicals is taken care of, other antioxidants like Vit C, cocoa, and superfruits can focus on their essential cellular tasks. A truly complete and effective skincare routine should include a nutricosmetic supplement in order to address internal oxidative stress. False Creek Skin Solution Team will help you determine which of the formulas to use to address your specific goals and needs. Call 604 877 1299 for more info or to book a complimentary consultation!